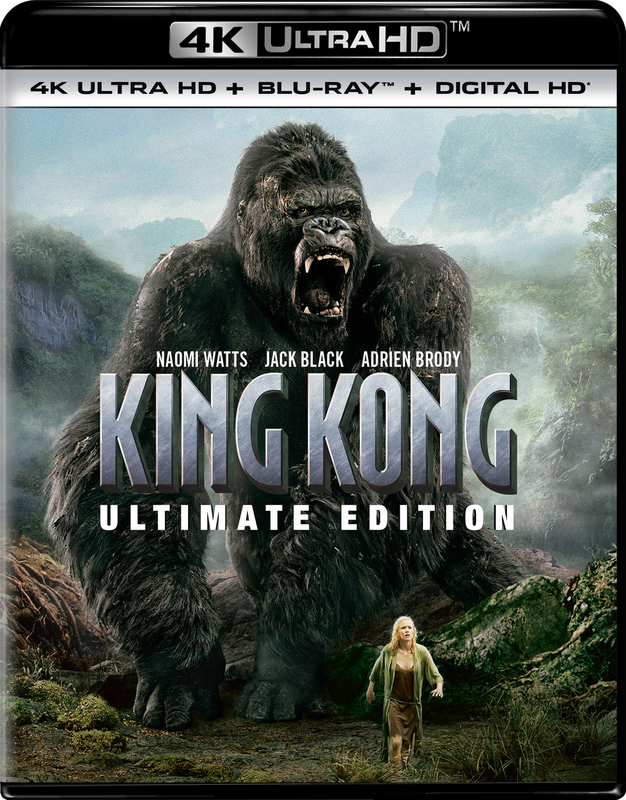 Synopsis: Academy Award-winning director Peter Jackson brings his sweeping cinematic vision to King Kong. Naomi Watts, Jack Black and Adrien Brody star in this spectacular film filled with heart-pounding action, terrifying creatures and groundbreaking special effects unlike anything you've seen before! Get ready for breathtaking action in this thrilling epic adventure about a legendary gorilla captured on a treacherous island and brought to civilization, where he faces the ultimate fight for survival.